CROCS officially opens its store number 6 in Cambodia today. Located at the Ground Floor of Aeon Mall Sen Sok City, consumers can shop for the iconic casual footwear right within their neighbourhood. The design of this new Crocs store is based on the Gani concept, only the 2nd one of its kind in Southeast Asia. 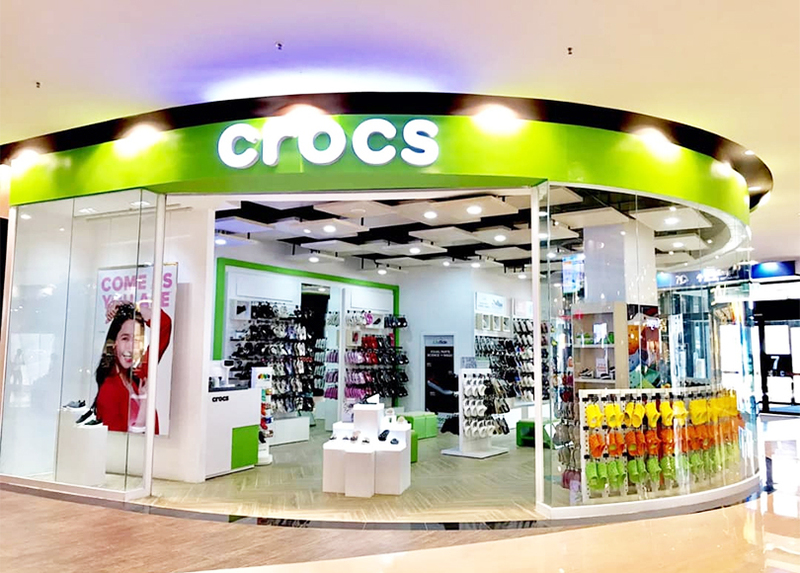 It is also the largest Crocs store in Cambodia today, showcasing over 2,000 pairs of Crocs.